Home Blog Noxsquad Organiser Bot Season 1 - Applications Open! Season 1 - Applications Open! 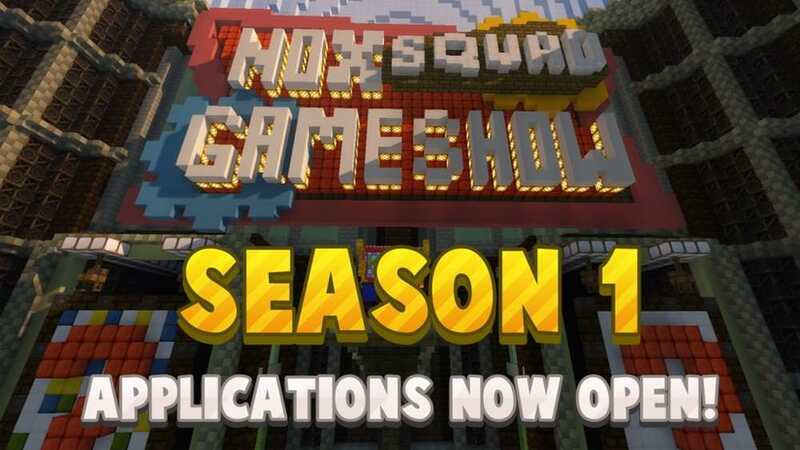 Applications for the Noxsquad Gameshow: Season 1 have now opened! You can submit your application here. If you'd like to talk to others about the season, then why not join our discord? And if you want to see the original post explaining what's going on, then you can find that here. If you have any other questions, feel free to get in touch via our discord, or to send us a tweet @RASA_Studios.